Want to see all the technologies used by lidovky.cz? The oldest Czech national daily established in 1893. Today it is a quality newspaper for politics, business and culture with readership of more than 230 000. 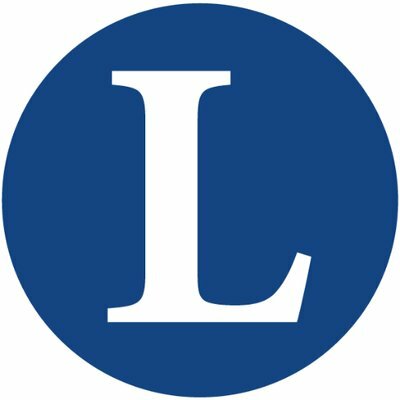 Lidove noviny is the daily newspaper of the educated Czechs. For a quick look at additional technographic info on lidovky.cz or any domain on the web, download our Chrome Extension. Check out our help article to see how Datanyze Insider can help you.